Jeb Baclayon Bayawon from Cagayan de Oro City in southern Philippines was still a small kid when he lost his parents. Since his elder siblings already have families of their own, no one could take care of him; none also had funds to send him to school. Even when his parents were still alive, they were dirt poor, literally. “I grew up in the landfill where my siblings and I scavenged for recyclable scraps and empty plastic bottles to help our parents for their livelihood,” Jeb recalled. They ate ‘pagpag’, food made from leftover scraps they scavenged from the landfill. Despite being poor, Jeb dreamed of going to school and finishing his studies someday – an impossibility at the time for someone like him yet he tried his best to be in school, anyway. The problem is that his teachers and classmates didn’t like him because of his smell. “My father always advised me to go to school. But when I was in elementary, some of my classmates teased me about living in the dumps and having no proper hygiene. 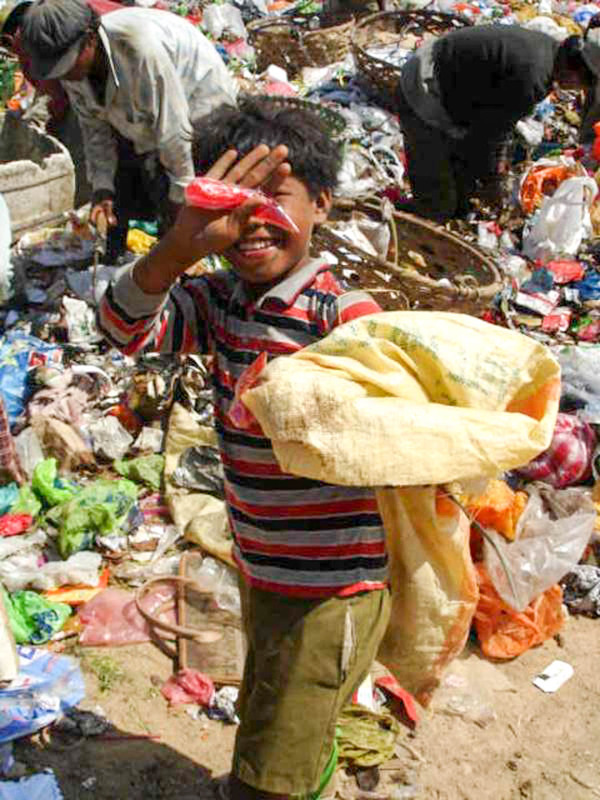 Whenever I opened my baon (packed food) during recess, they grimaced because they knew that it came from the trash,” he revealed. His life turned around when he was discovered by the founder of Island Kids Philippines Foundation, Thomas Kellenberger. 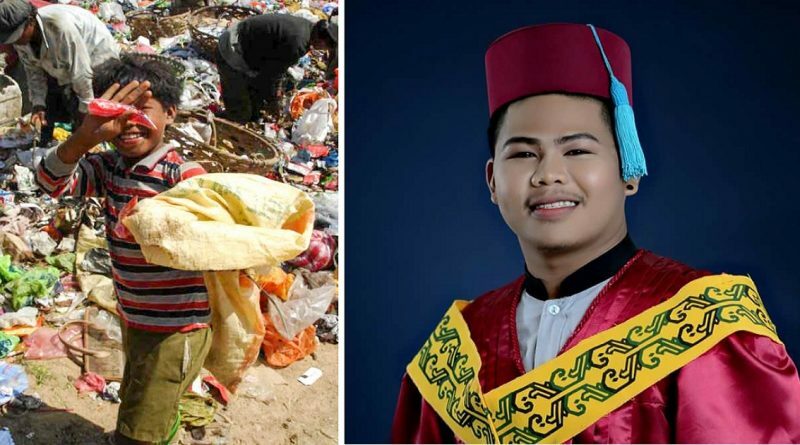 The foundation sent him to school and provided him with a permanent shelter, food, and other basic needs; he left the dumpsite to fulfill his dreams. It was at the foundation that Jeb learned to love English, a language that he would soon become proficient; he also developed a love for public speaking. These would him to choose Bachelor of Secondary Education Major in English as course when he finally reached college. In his first semester in college, Jeb became a Dean’s Lister! He had certainly gone a long way from his ‘basurero’ days. College was a huge challenge for this young student but he would soon conquer these all. 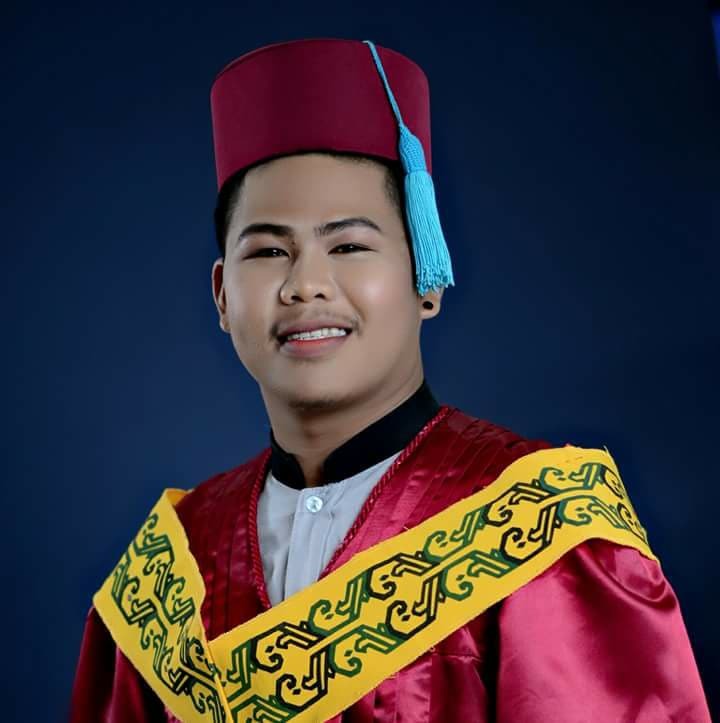 Last month, he was among the graduates from Mindanao State University. After taking the board exam in September, Jeb plans to stay with the foundation so he could give back by becoming a volunteer ALS teacher. Congratulations and good luck, Jeb!